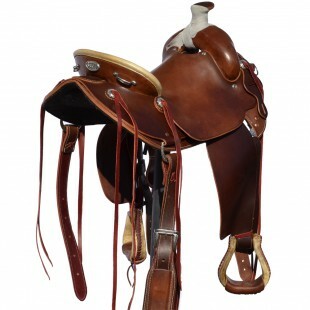 Category: Ranch Western Trail Series, Steele Trail Saddles. 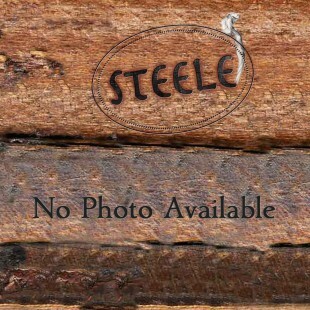 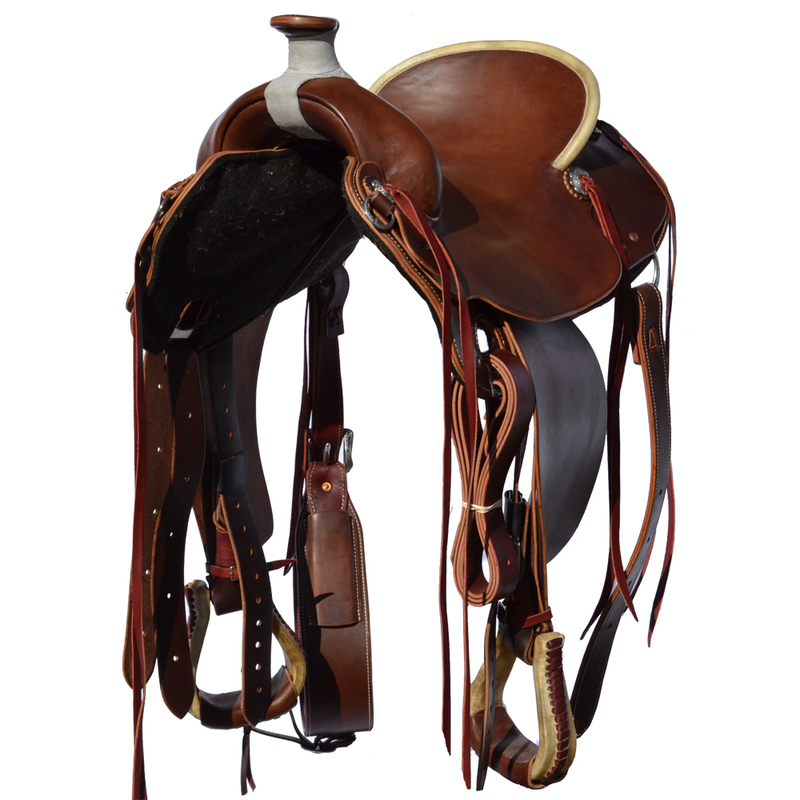 Posted in Ranch Western Trail Series, Steele Trail Saddles. 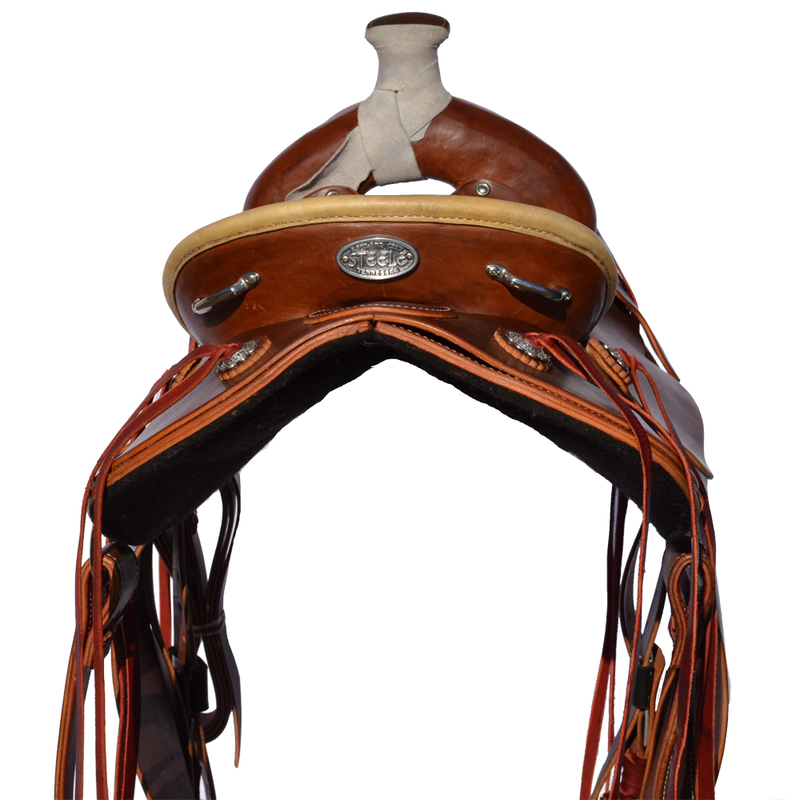 Tagged as breaking colts, custom, custom tree & saddle, leather, ranch, saddle, steele, steele saddle, trail, trail saddle, tufted leather seat, western. New from Steele Saddle: Full Skirt Western Trail Saddle with smooth seat, large reinforced horn, and fully reinforced tree. 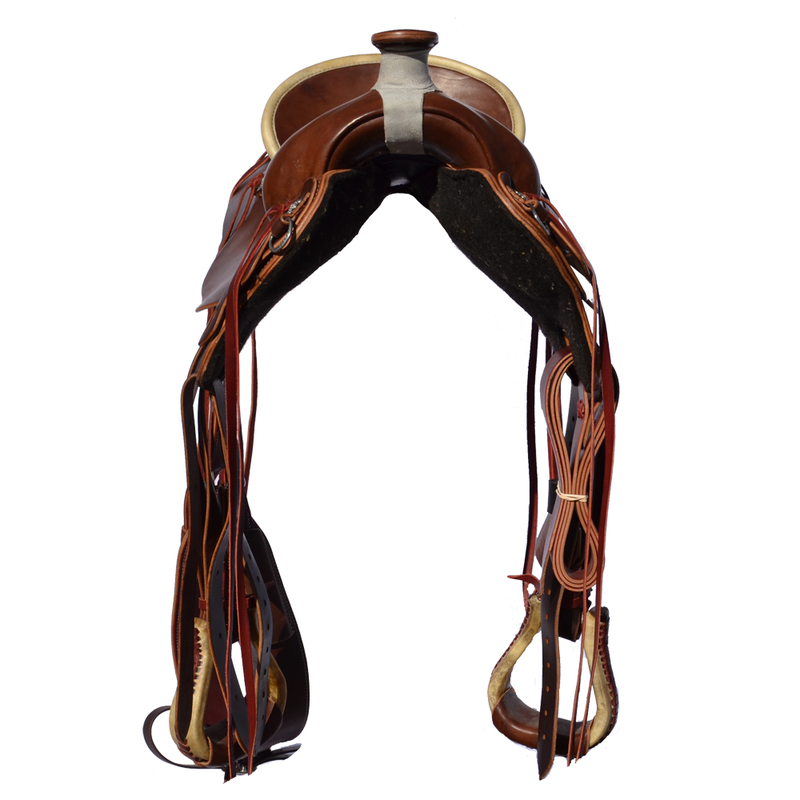 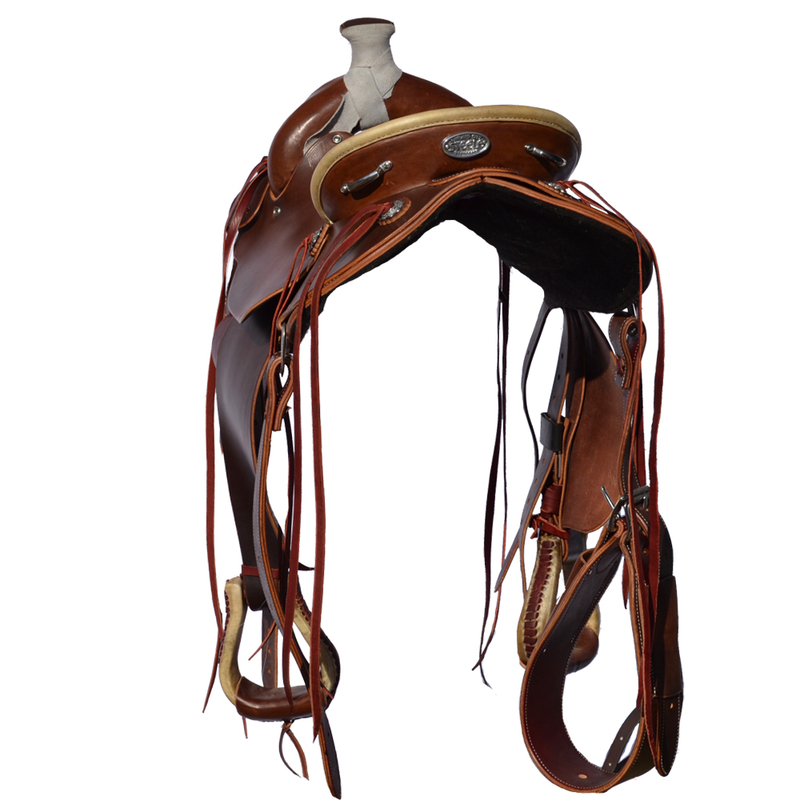 The Steele Ranch Western trail saddle is made to take heavy use and breaking colts coming complete with extra rings and strings, and felt underside for those who have been asking for a full western saddle with the signature Steele Rider’s Groove. 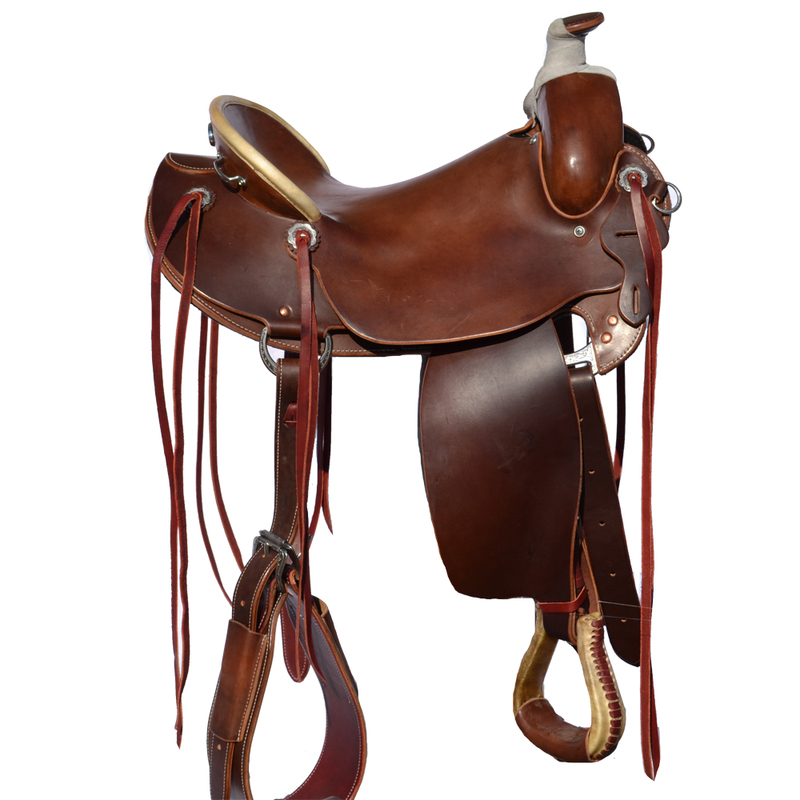 This trail and work saddle comes with the upgrade of a Cedar Lightweight Tree for a limited time.